Devoid Of Culture And Indifferent To The Arts: I'm a cross reference! I came across this in my travels just now and had to share it. 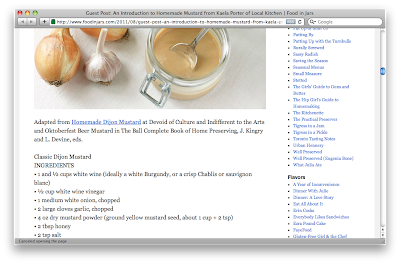 I certainly don't mind my recipe being used. I'm flattered. 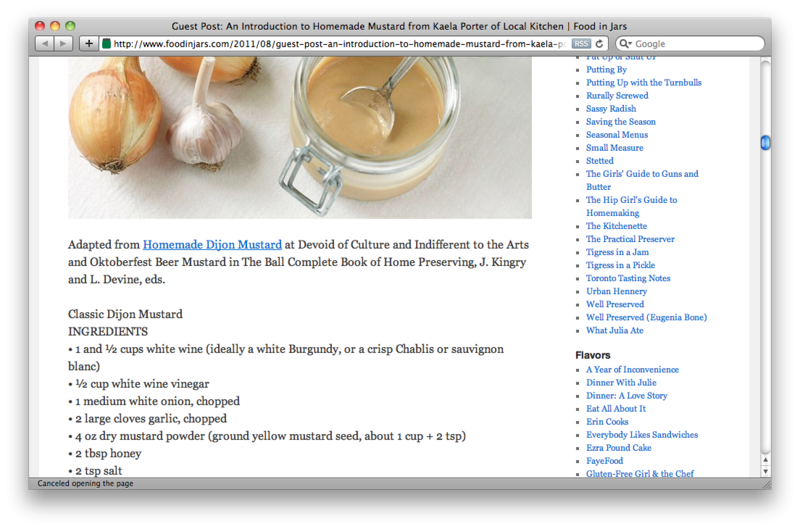 And apparently my recipe worked well enough to be reposted on this site. Their picture even looks identical to when I make mine. It's great tasting stuff. Click to enlarge the image to see the reference.